urbanfuturesummit.splashthat.com externallink- Created with Sketch. We’re excited to bring you the culminating event of the Urban Future Prize Competition. 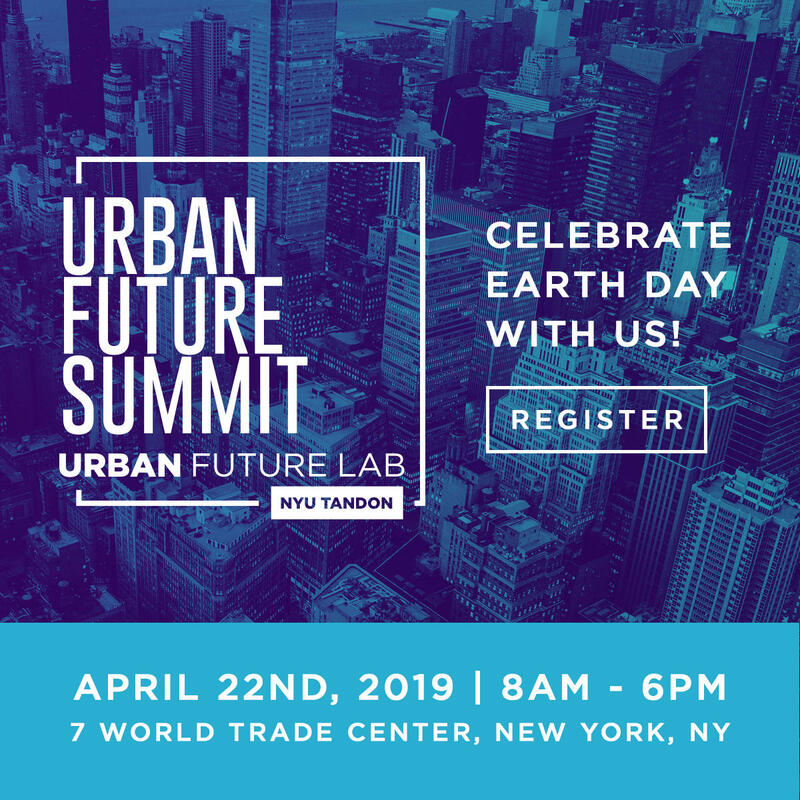 Join us at the beautiful World Trade Center in New York City for a full-day summit on the future of sustainable cities. Come for morning panels on smart city and smart grid tech, stay for an afternoon of exciting pitches from our Urban Future Prize Competition finalists who are competing for $100,000 worth of prizes. This promises to be the premier Earth Day event in NYC!